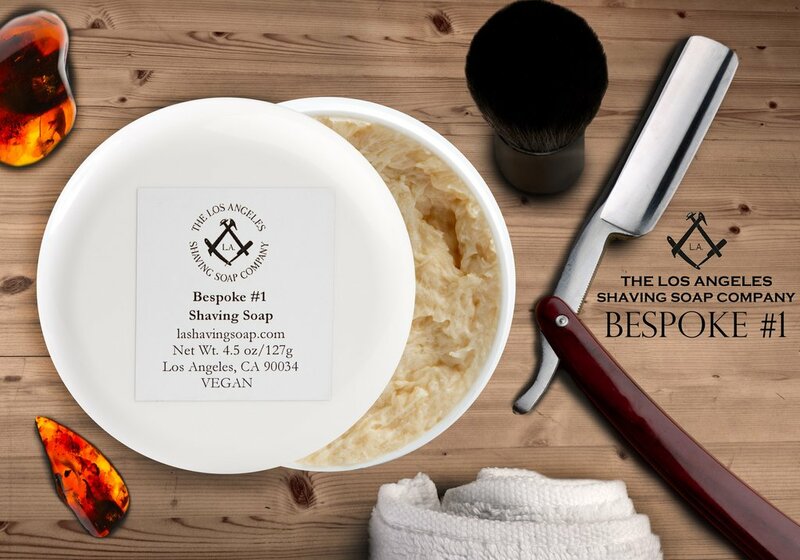 As a result of a collaboration with the winning bidder, we came up with Bespoke #1, a very complex yet earthy scent that is very fitting for the winter season. This is a very earthy scent, with a vetiver base augmented by amber, frankincense, sweet myrrh, pepper, clove, and cedar. 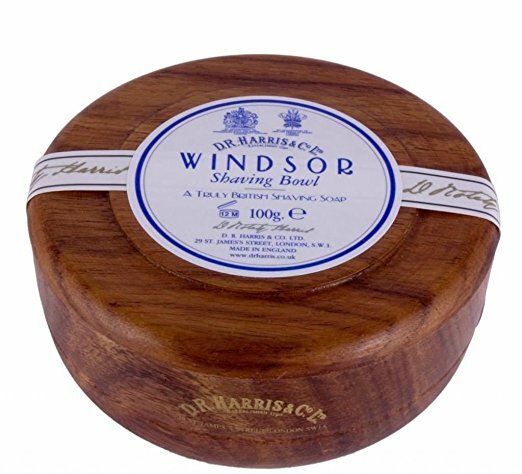 If you're one of those who treats shaving as a ritual, this soap (which includes components that have been used in incense and fragrance for millennia), should complement that nicely. 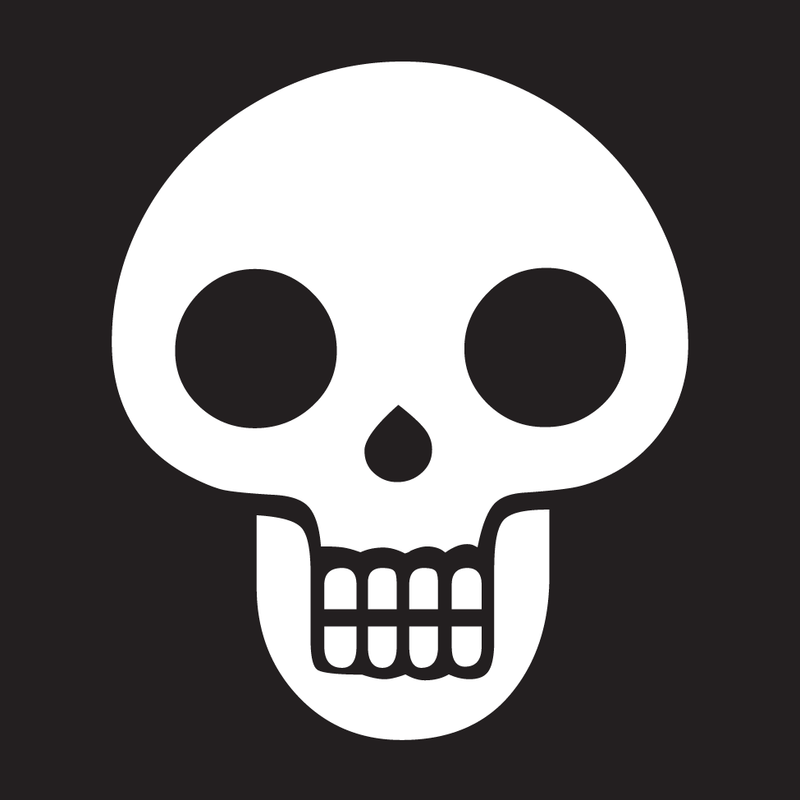 Vegetable Stearic Acid, Distilled Water, Coconut Oil, Potassium Hydroxide, Vegetable Glycerin, Vetiver Essential Oil, 35 million year old (approx.) Himalayan Amber Oil (in Sunflower Oil), Frankincense Essential Oil, Opopanax (Sweet Myrrh) Essential Oil, Clove Essential Oil, Pepper Essential Oil, Bergamot Essential Oil, Patchouli Essential Oil, Cedar Essential Oil, Vanilla Extract, Anise Extract, Labdanum Absolute (in Sunflower Oil). 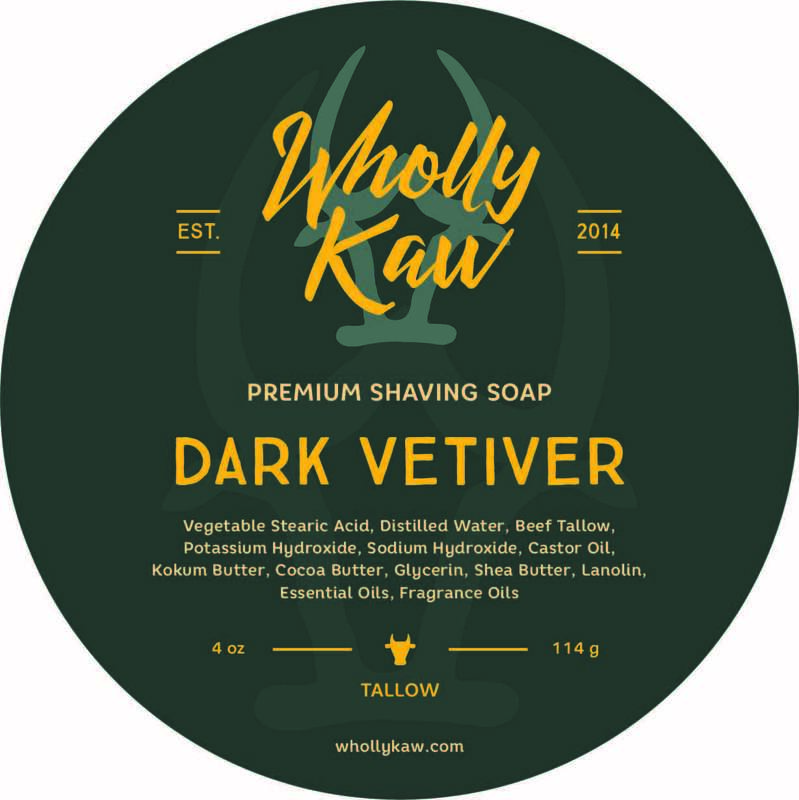 Stearic Acid, Palm Kernel Oil, Potassium Hydroxide, Glycerin, Shea Butter, Castor Oil, Water, Aloe Vera Juice, Essential Oils (Vetiver Essential Oil, Himalayan Amber Oil (in Sunflower Oil), Frankincense Essential Oil, Opopanax (Sweet Myrrh) Essential Oil, Clove Essential Oil, Pepper Essential Oil, Bergamot Essential Oil, Patchouli Essential Oil, Cedar Essential Oil, Vanilla Extract, Anise Extract, Labdanum Absolute (in Sunflower Oil)). 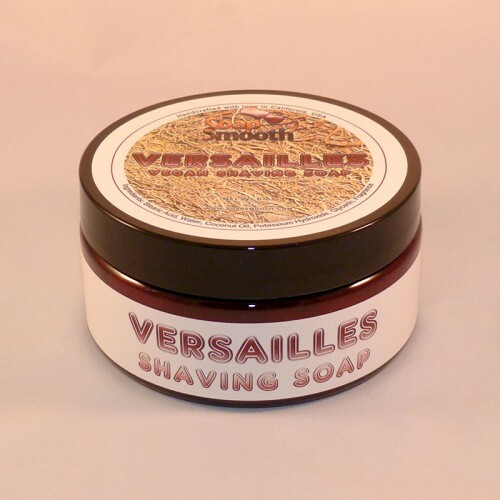 , French Red Clay, Sodium Lactate, Allantoin (comfrey plant). 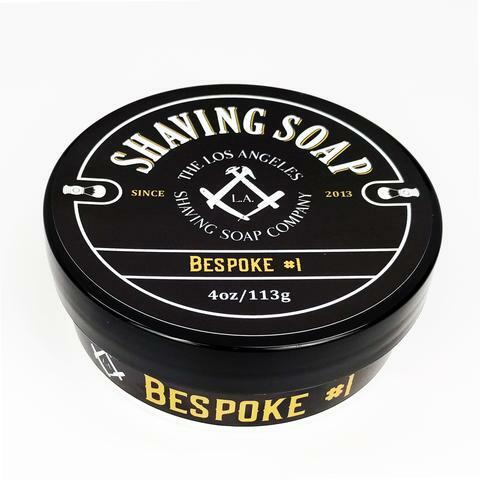 Unfortunately, there are no purchase links for LA Shaving Soap Co. - Bespoke #1 - Aftershave.